We build a higher standard for our clients by moving seamlessly from preconstruction to construction. We build core and shell, build-to-suit, renovations and tenant improvements, serving our clients’ needs with a proven process that ensures a quality product. 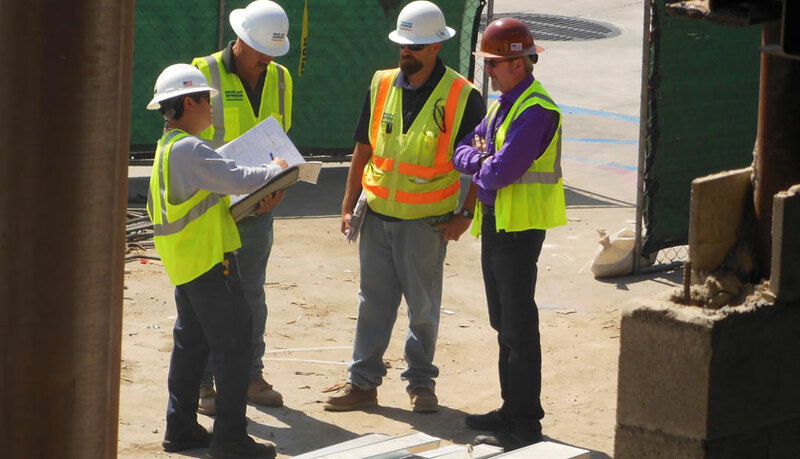 Our construction team comprises many talented professionals from Project Executives to Project Managers, Project Engineers to Superintendents, all supported throughout construction with our Estimators, Preconstruction Experts, Project Accounting and Administration. 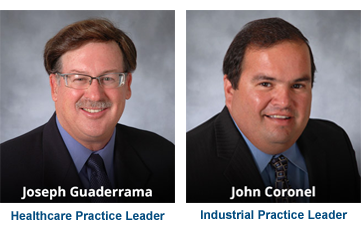 With deep expertise in OSHPD and Tilt-up Construction, we have two practice leads with a combined 70 years of construction experience. During construction, we will maintain ongoing communications with all vested stakeholders to ensure a collaborative environment. Collaboration ensures that we maintain quality, safety, budget and schedule – the four pillars that lead to your successful project. During construction, we utilize a very comprehensive Project Management reporting system that allows the team to view in real time status a number of items including as-bought analysis, budget recap, bulletin log, RFI log, and submittal log. 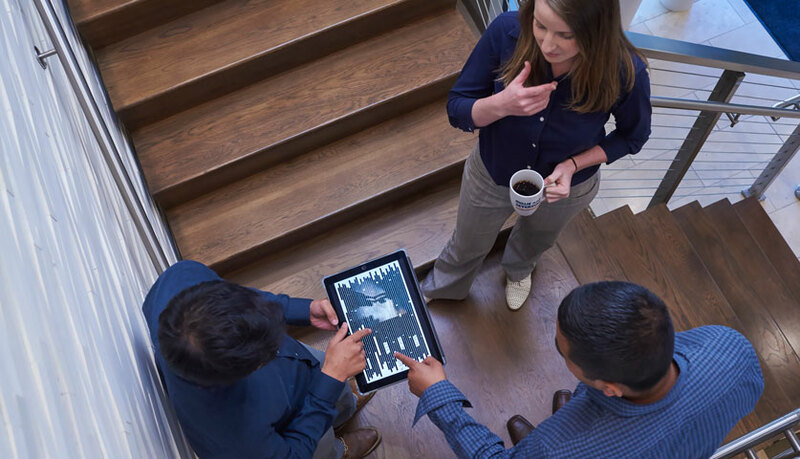 We are committed to sending every project team member and tradesperson home at the end of the day; everyone benefits from a safe and healthful work environment. 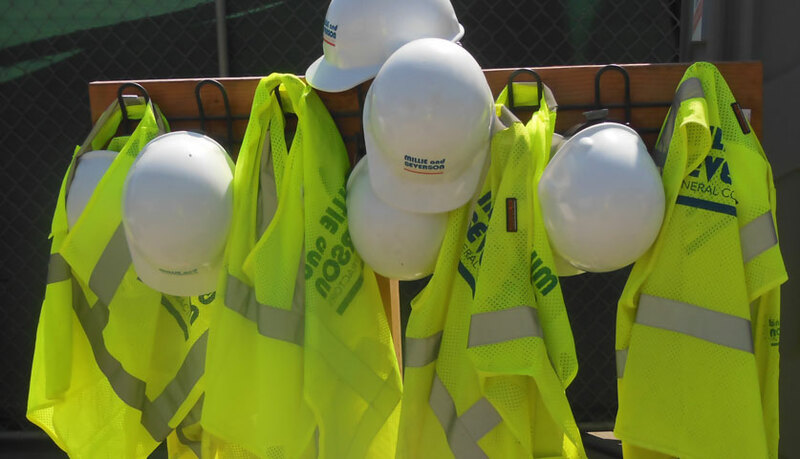 To this end, Millie and Severson will manage your project site by all Federal, State and Local Regulations as they pertain to the construction industry and shall also adhere to good practice and common sense as dictated by the project phases and circumstances. Particular attention will be paid towards maintaining an orderly worksite that will limit dust, trash, and noise. There is an old adage in the construction world – “Measure twice and cut once.” Simply put, detailed planning is a critical function in ensuring that durability and craftsmanship are essential components of every project built. We take planning very seriously and utilize the best resources from both the design and build worlds to ensure we get it right. Our experiences in constructing cultural + educational, industrial, office, and healthcare facilities have provided us with many “lessons learned” opportunities and a strong understanding of how to build projects that display durability and lasting craftsmanship. Our Quality Control Program consists of inter-related activities that begin in preconstruction and continue through to the end of the project’s warranty period. 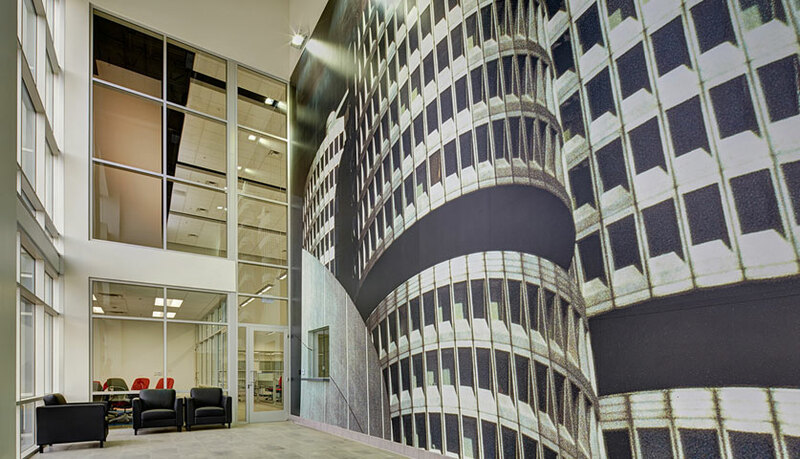 Whether an owner or a tenant, occupiers want to have a say in the design of their space. They want to make sure that it accommodates their specific uses and that it conveys their corporate identity. 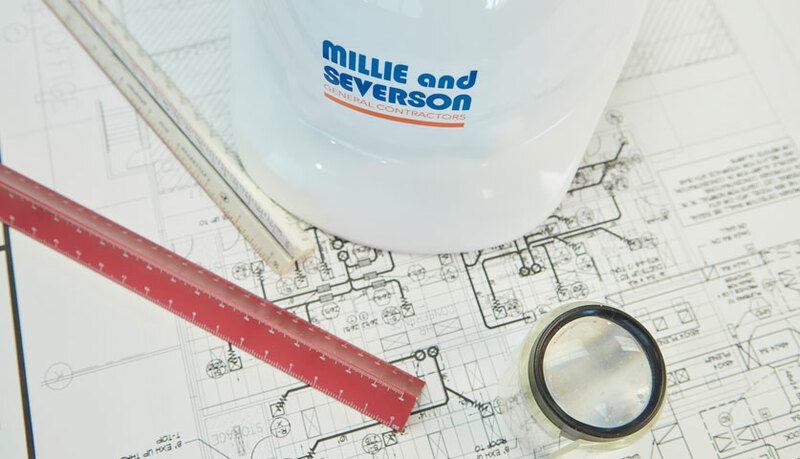 Millie and Severson has decades of experience working with owners, developers and tenants to create just the right space for their needs. In some cases, a developer will begin construction with just the core and shell and then a tenant decides to lease before construction is completed. Millie and Severson is accustomed to working with both the developer and the tenant in this scenario to modify plans, schedule and budget to meet their needs. When it’s the owner who will occupy the space, we are adept at collaborating with them and their design professionals to ensure their vision comes to life. We have built hundreds of core & shell buildings from the ground up, delivering a blank slate for our clients. Often, we are then tapped to complete tenant improvements. And sometimes our clients rely on us to perform renovations of existing buildings, breathing new life into an old space. With more than 4,000 projects under our belt, we are ready to serve you with our construction know-how and expertise. 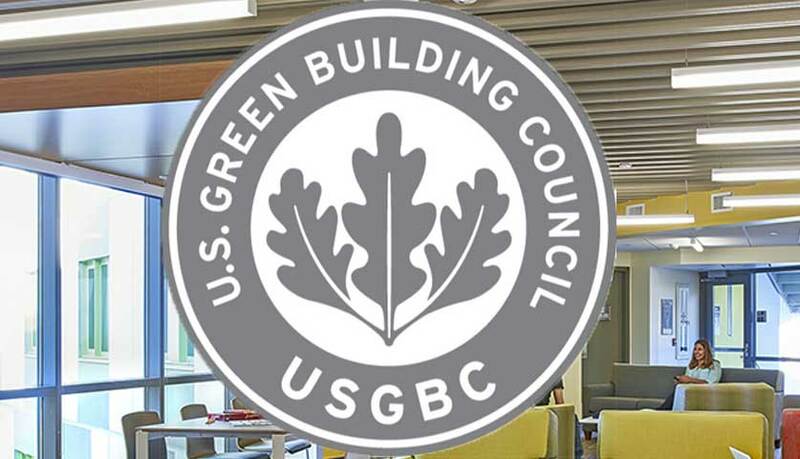 Millie and Severson has been a leader in helping our clients achieve LEED certification and is committed to the construction of healthy and efficient green buildings. During construction, there are multiple opportunities for sustainable practices. Storm water management, indoor air quality and pollution prevention, material performance verification, solar system(s) integration, measurement and verification of building systems including lighting and HVAC, and construction waste recycling may all be implemented on your project. We will work with you to help create an environment that utilizes sustainable strategies to not only be good stewards of the environment, but to also help fulfill your corporate sustainability goals.